collections | Out of the Box! NASA, the National Aeronautics and Space Administration, is 60 years old this year! To celebrate the occasion the Newton Gresham Library, Special Collections, Thomason Room, would like you to visit the NASA Collection Materials, 1964-2011. The NASA Collection of Materials were donated to the Special Collections, Thomason Room, in part by Mrs. Robert Everline. Her husband, Robert Everline, worked with NASA from 1961-1982. 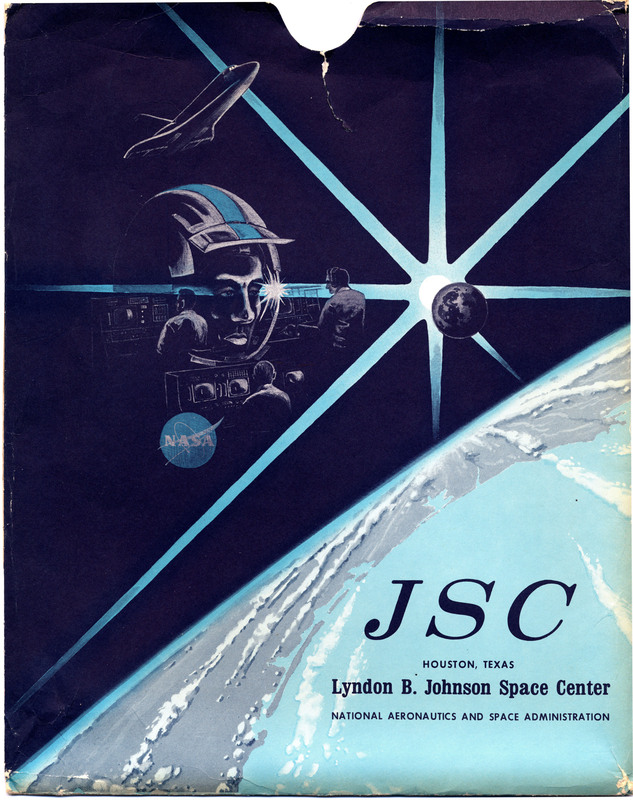 The image you see here (which oddly resembles a Star Wars movie poster) was part of an information packet given out at the Johnson Space Center in Houston, Texas, in the mid 1970s. 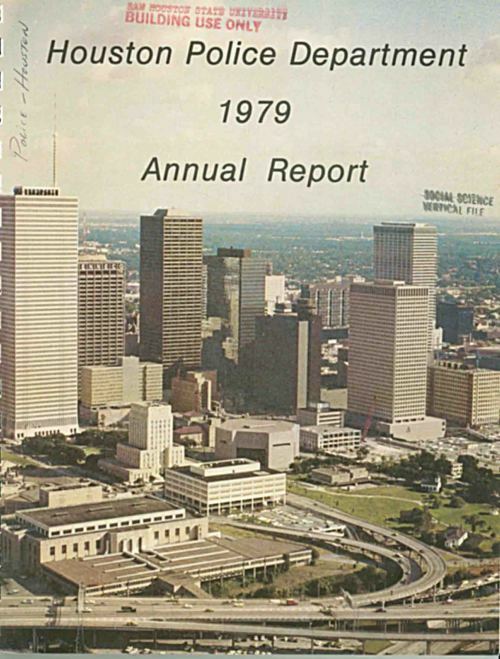 The Johnson Space Center opened in Houston, Texas, on November 1, 1961. The Special Collections, Thomason Room, is on the fourth floor of the Newton Gresham Library and is open Monday-Friday from 8am-5pm. The materials in this collection represent various police departments reports and histories, namely: Phoenix, Denver, Detroit, New Orleans, San Diego, Baltimore, Indianapolis, New York, Houston, Dallas, Austin, Fort Worth, Kansas City, Wisconsin, Miami, Atlanta and Boston. There are also some reports that focus on the history of women in police divisions. Back in June of this year, the Marketing Department at SHSU highlighted one of our recently donated collections: the Grover McCormick, Sr. Papers, 1886-1968. The collection was donated by faculty member Cutty Gilbert and her family and contains correspondence, pictures, and other ephemera from her grandfather Grover McCormick, Sr. who was a lawyer in Memphis, Tennessee. 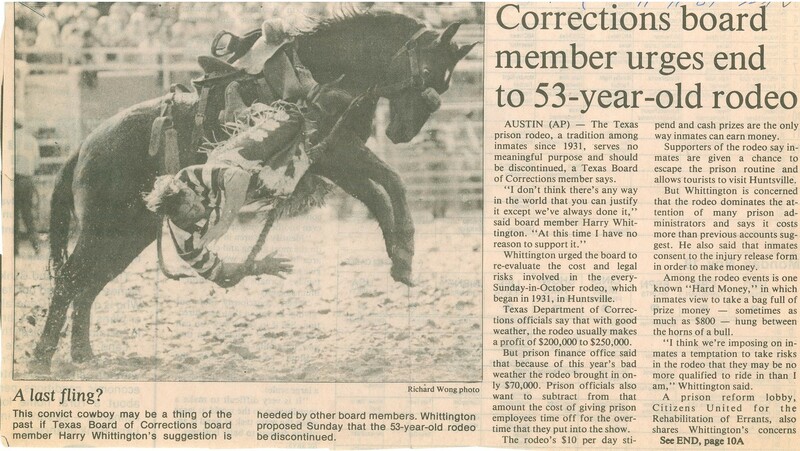 McCormick argued before the Supreme Court in Ashcraft v. Tennessee which dealt with self-incrimination and laid the foundation for Miranda v. Arizona and the establishment of Miranda Rights. McCormick was also the lawyer for Jerry Lee Lewis during his marriage to 13 year old Myra Gale Brown. If you are interested in the Grover McCormick Papers, take a look at this wonderful video that the Marketing Department made for us about the donation of the collection and check out the accompanying article.